What's happening on Stradbroke Island? Got kids? They're gonna stay free. 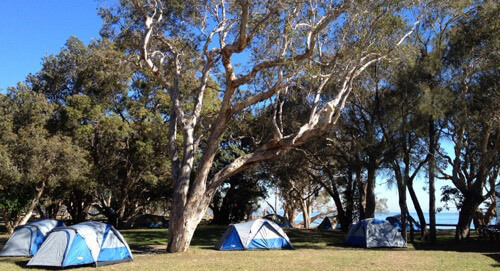 Kids stay Free at standard powered or unpowered campsites – Adams Beach, Bradburys Beach, Amity Point, Adder Rock, Cylinder Beach or Home Beach. Applies from 1 to 15 July. So you can instagram and @mention us easily! 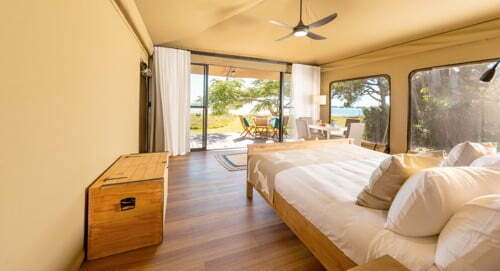 Stay connected with WIFI at Amity Point, Cylinder Beach and Adder Rock camp grounds. 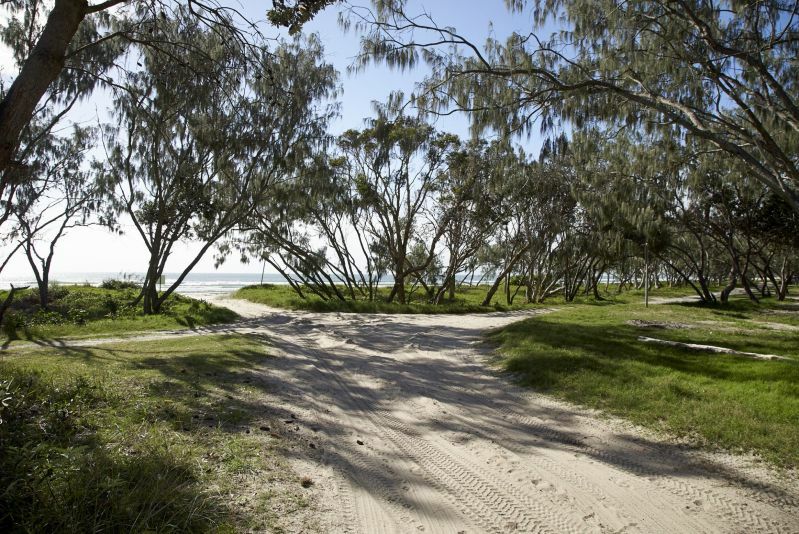 Vehicle Access Permits are required for driving in designated beach and bush areas on the Island. The $45.25 annual permit fee maintains, improves and supports the Island's natural areas. Your four legged family members are welcome on our beach campgrounds, Flinders and Main.